Replacement o-rings for the Blichmann BoilerMakerª Brew Pot. 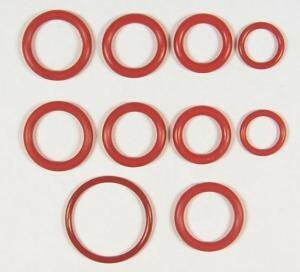 Contains replacement o-rings for the ball valve BrewMometerª and sight glass. Sized to fit all size BoilerMakerª Brew Pots.